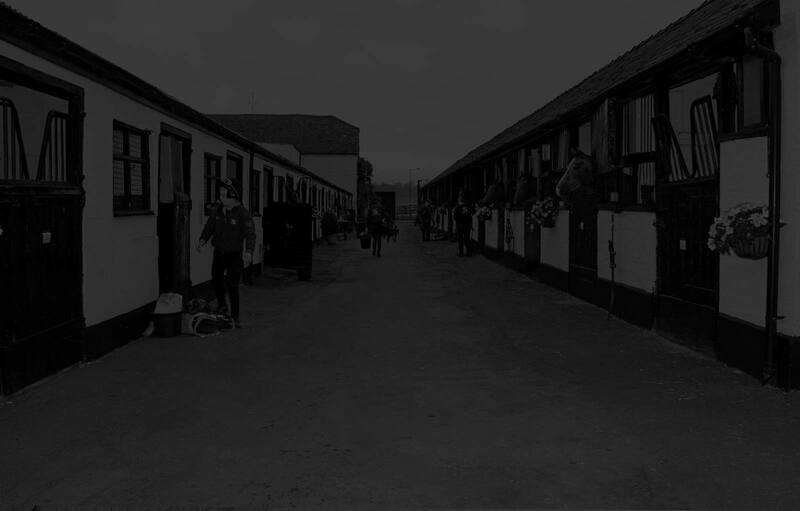 Cadland Stables were once owned by the 5th Duke of Rutland and named after his racehorse, CADLAND, the only horse to ever win the Derby twice in 1828. 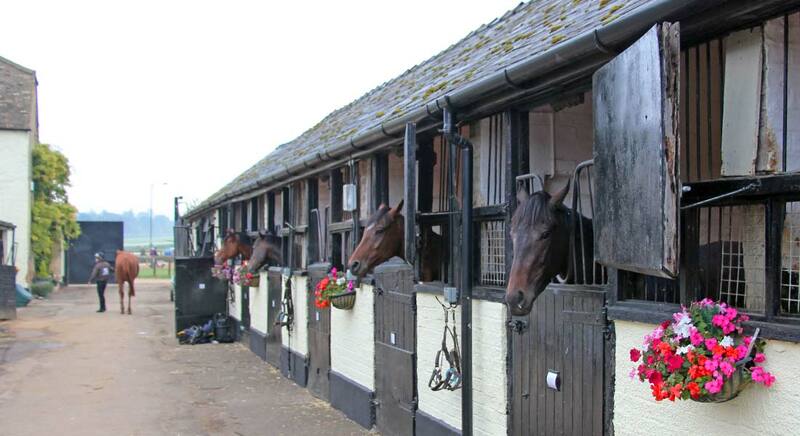 The Listed Grade 2 barn set in an imposing position at the bottom of Warren Hill at the north end of Cadland Stables yard is reputed to be the oldest surviving building associated with racing stables in Newmarket. 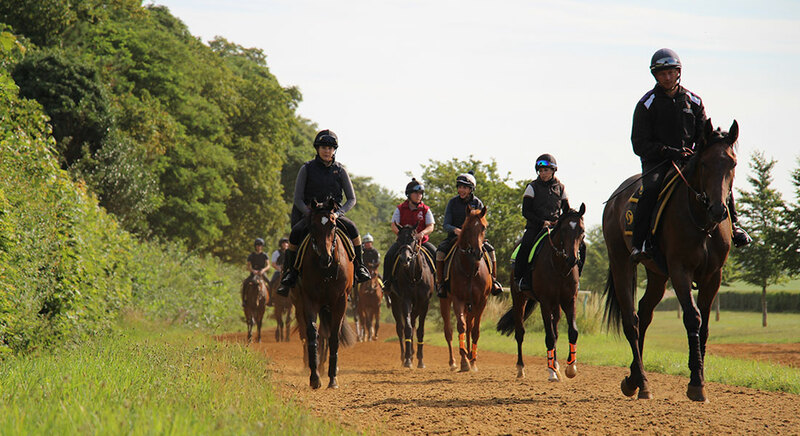 Cadland Stables occupies a prime position at the foot of Warren Hill, on the East side of Newmarket Heath, otherwise known as Bury side. 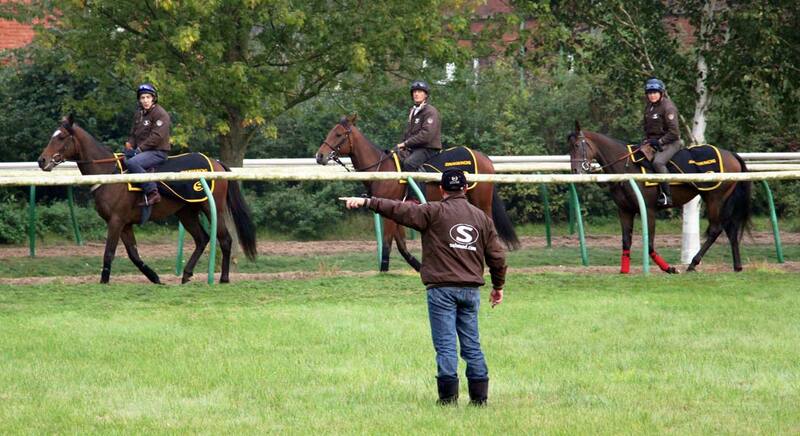 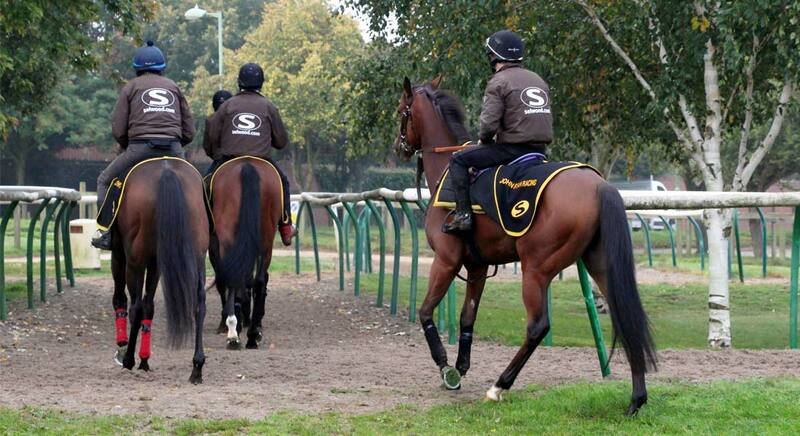 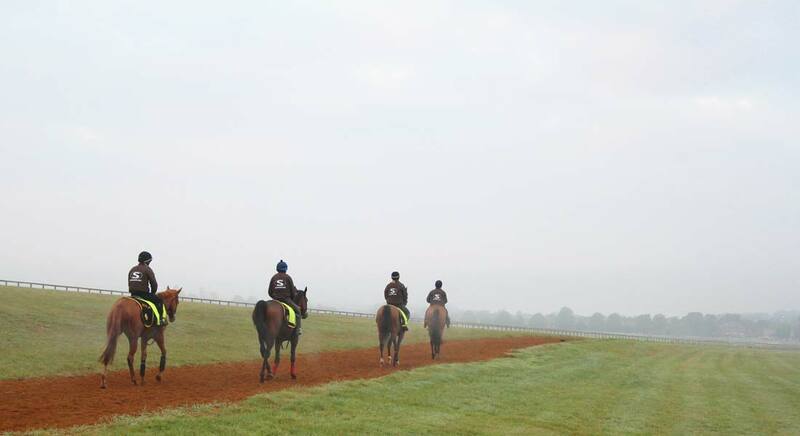 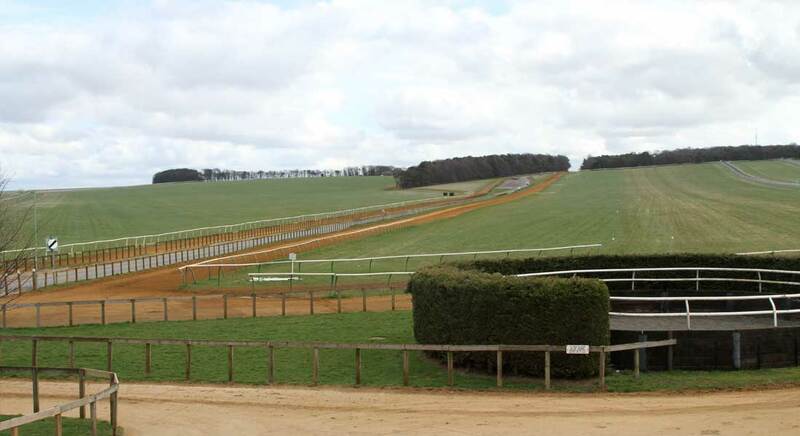 The gates of the yard open onto Warren Hill, where canters and gallops are located. 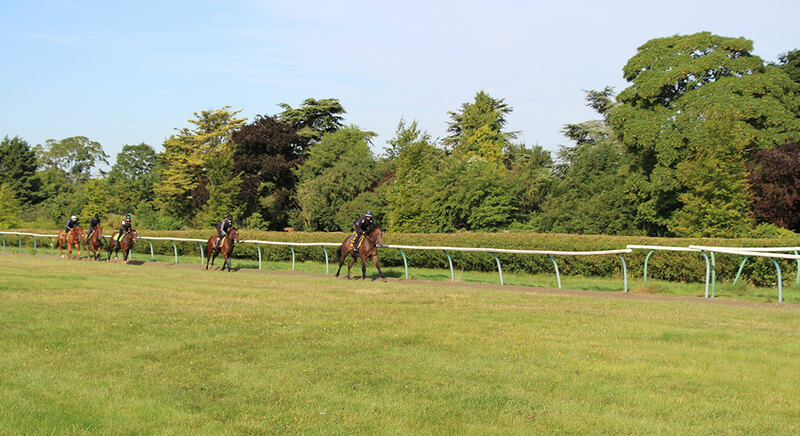 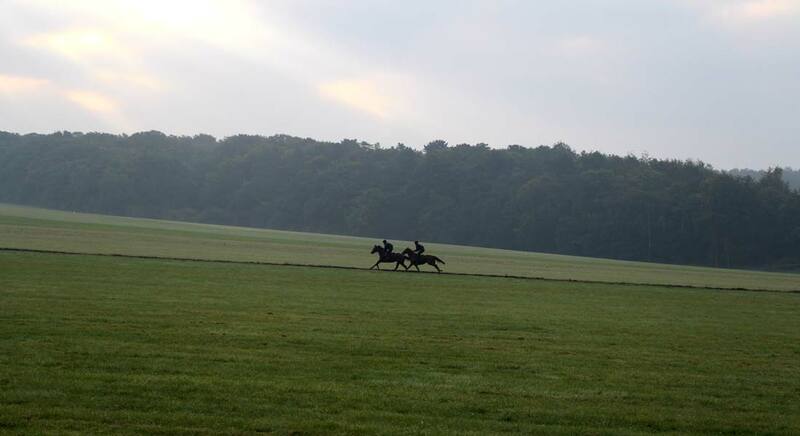 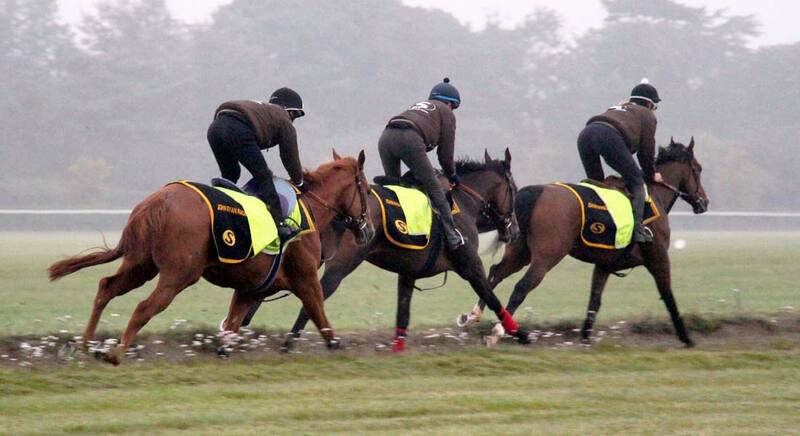 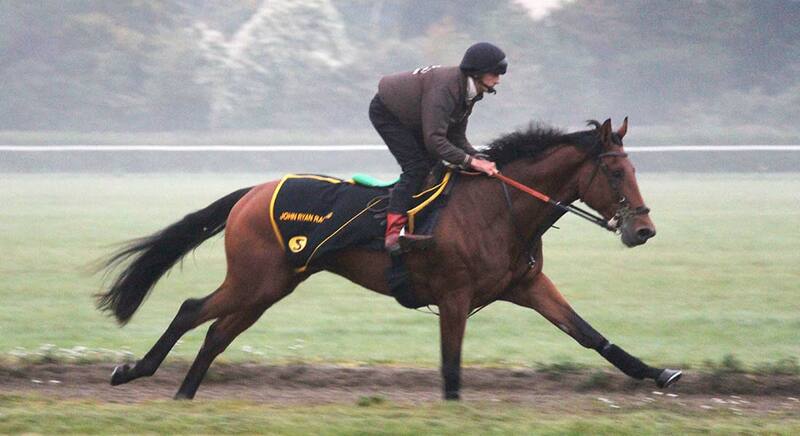 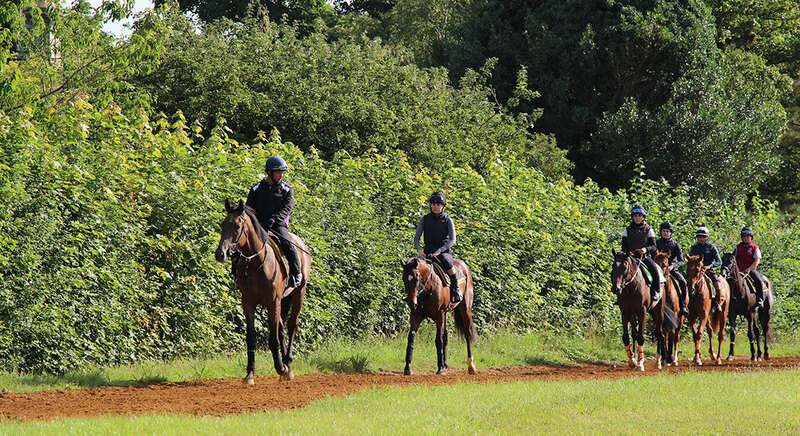 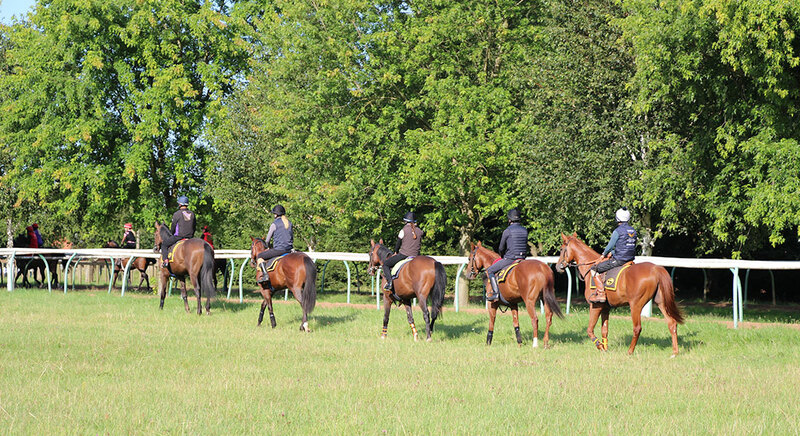 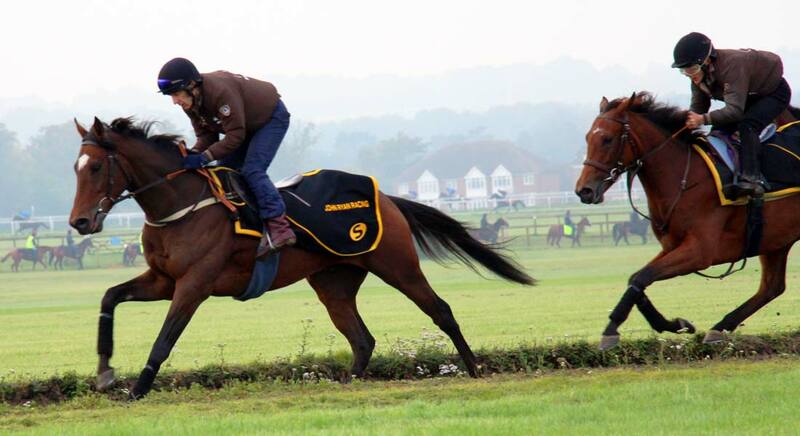 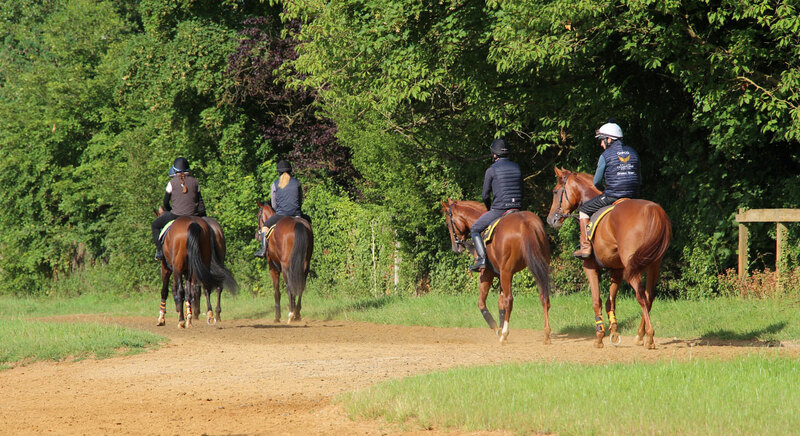 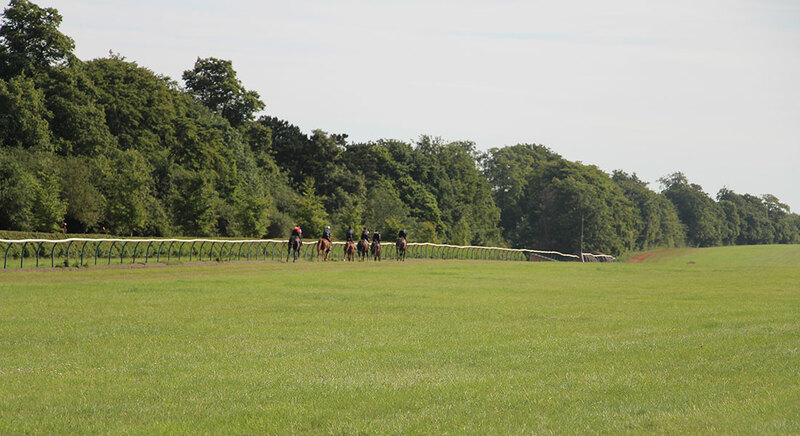 The incredible range of facilities cover 2,500 acres across Newmarket heath and include 64 miles of turf, artificial gallops & canters, surfaces of which are, Peat Moss, Polytrack, Mactrac, and Ecotrack. 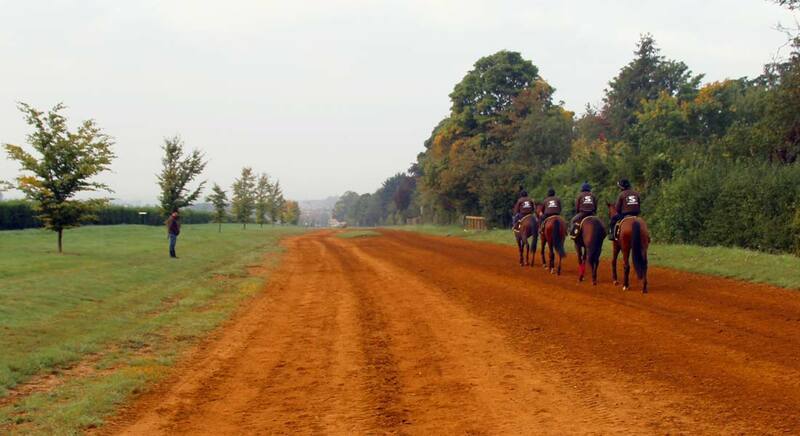 These facilities enable us to offer all year round training. 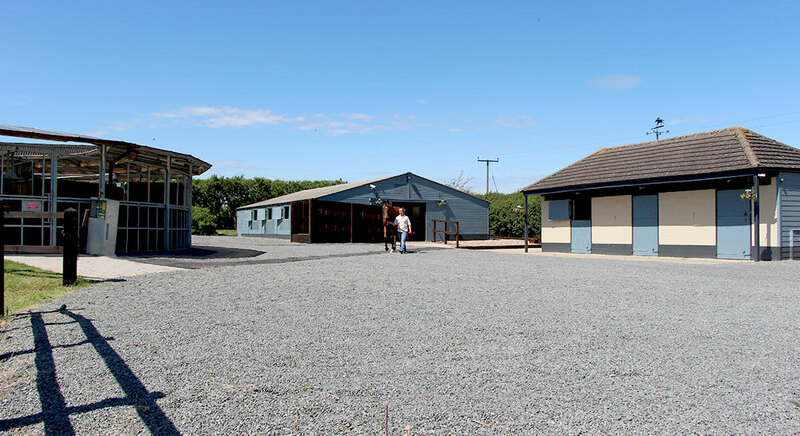 The Ryan family and Rossdales veterinary surgeons have been working closely together for the last 30 years. 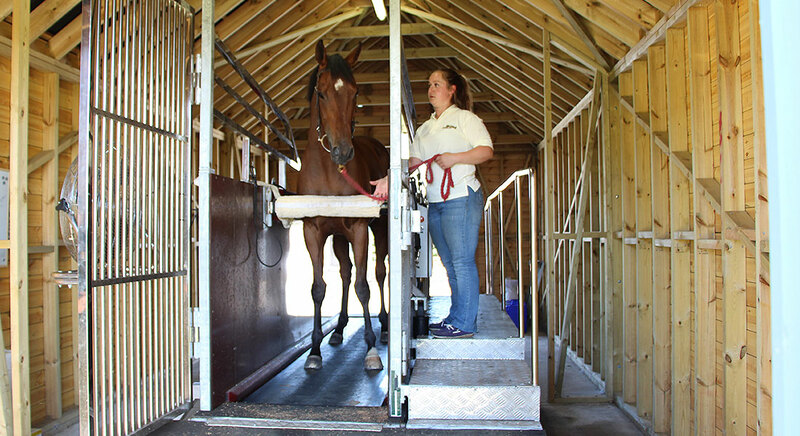 Our care also Covers Pulse Magnetic Field Therapy Systems using FMBs Therapy Systems, Centurion Systems and Niagara Equissage. 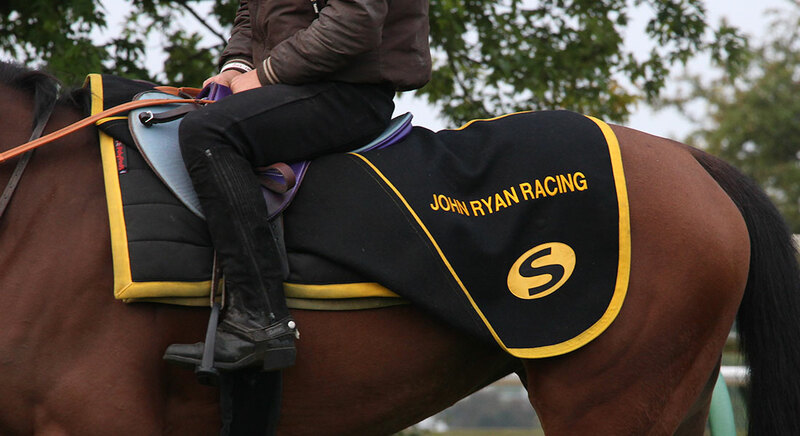 We also use Cryotherapy and Physiotherapy. 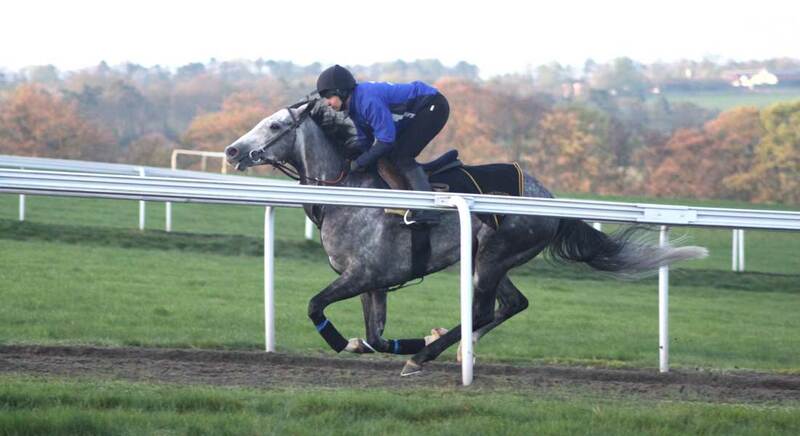 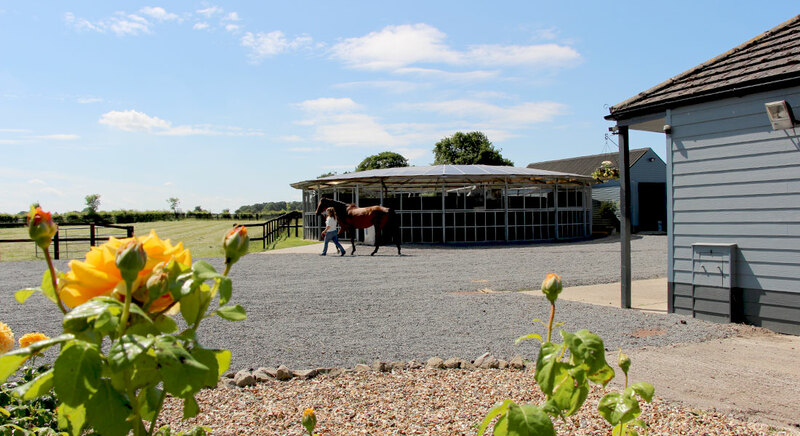 A short drive from Cadland Stables Newmarket we have a private facility providing turn out paddocks, an American stabling barn, a Monarch horse walker, a Polytrack lunge pit, and a Victory 38 treadmill. 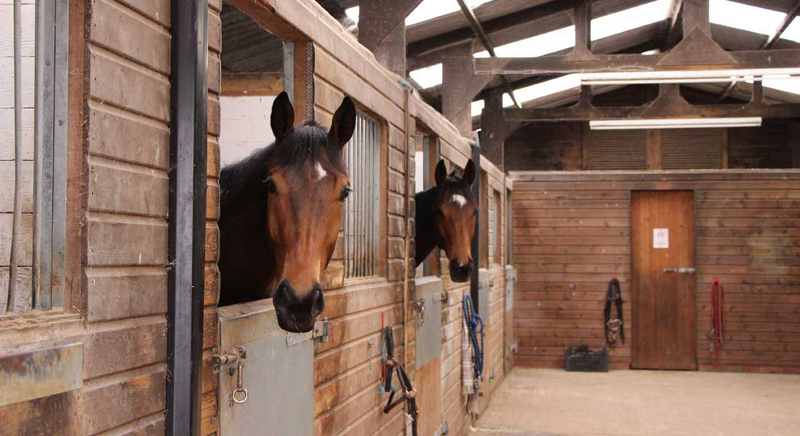 These facilities provide a tranquil and peaceful environment where our horses can relax or recuperate, while still maintaining all levels of fitness.